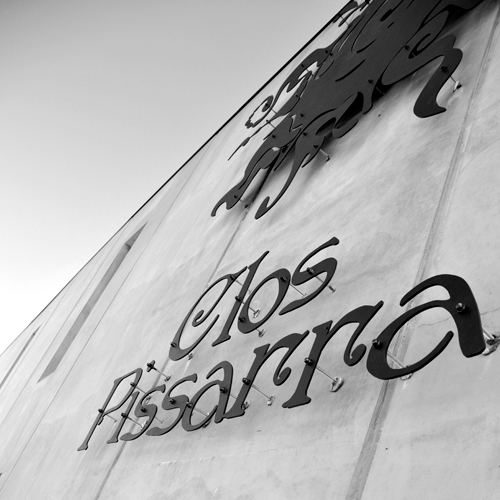 The name Clos Pissarra is derived from the Catalan word for slate, as this is the soil that covers the regions of Montsant (sacred mountain) and Priorat (priory), that lie about 85 miles southwest of Barcelona. Priorat has quickly established itself as the premier wine region in Spain, producing wines of great intensity and concentration but yet remaining elegant and balanced. The most highly regarded sites comes from the villages of Bellmunt del Priorat, El Molar, El Lloar, Gratallops and Porrera. Montsant has found a most comfortable niche, being described as a softer, more approachable version of Priorat, and a great value. 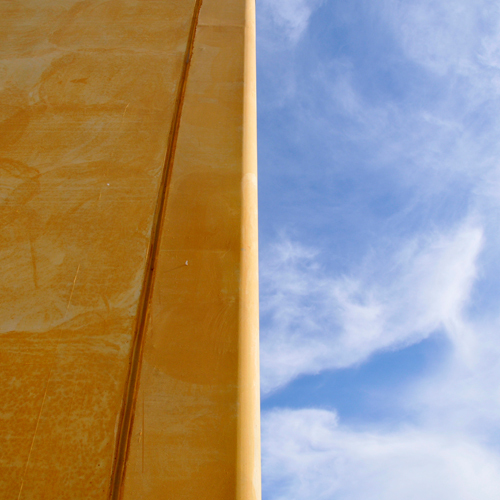 The most highly touted sites in the appellation are found in the villages of Falset and Capcanes. We do not belong to either the Priorat or the Montsant appellation system as we found the current process to join either one cumbersome, bureaucratic and not necessarily conducive to producing fine wine. A number of other high profile producers are now following in our footsteps in this regard. Thus we are neither Montsant or Priorat and instead are simply Clos Pissarra. Each of the vineyard bottlings does name the town where that vineyard lies and the grape varieties that make up the wine. 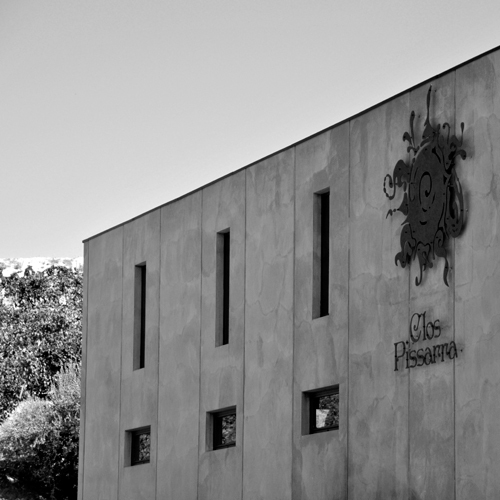 In 2016 we have to decided to make Arrels de Clos Pissarra the brand for our vineyards in Falset within the region of Montsant, while the Clos Pissarra label will only be made up of our vineyards in Priorat. The flinty, mineral character of this wine combined with rich peach notes and a lively acidity continue to a palate that shows very good balance and concentration. El Sol Blanc is a two and a half acre vineyard that lies in the Montsant region in the province of Tarragona and surrounds the Clos Pissarra winery. This vineyard is named after the brutal sun that besieges the area every summer (“The White Sun” in Catalan). Made up entirely of White Grenache (Garnatxa Blanca in Catalan), the soil is a mixture of clay and slate. As this vineyard continues to mature the flavor intensity rises and it is fast becoming a favorite at the winery. Luis Gutierrez of Robert Parker described the wine from this vineyard as “very impressive”, and we couldn’t agree with him more! This is a vineyard in Bellmunt del Priorat that belongs to our vineyard manager, Ramon Marco, who planted about 1000 vines of White Grenache on a very steep hillside full of slate soil for us. This is the inaugural release of this new wine that we are very excited about. It shows amazing power and richness coupled with honeysuckle fruit that seems to dance on the palate. The grapes come from a six-acre vineyard that is owned by chefs Gerald Hirigoyen (Piperade & Bocadillos), Laurent Manrique (Millesime & Café de la Presse), Sylvain Portay (formerly with Alain Ducasse) and Master Sommelier Emmanuel Kemiji (Miura Vineyards). Made up entirely of 25-year old Grenache (Garnatxa in Catalan) vines, the soil is a mixture of clay and licorella (the local name for a soft-type of slate). The yields are cut back to a miserly one and a quarter tons to the acre as is typical of the best vineyards of this region. 2010 was an outstanding vintage in Montsant, which served to create the best example we have ever produced from this site. Grenache in its pure, unadulterated form exudes an intoxicating perfume. On the palate it comes across as very polished, refined but with a little wild edge to it. The 2011 growing season was defined by a warm, early spring and a very hot summer. Fortunately cooler weather in September allowed the wines to ripen evenly. A richer, riper version of Arrels with great persistence on the palate. 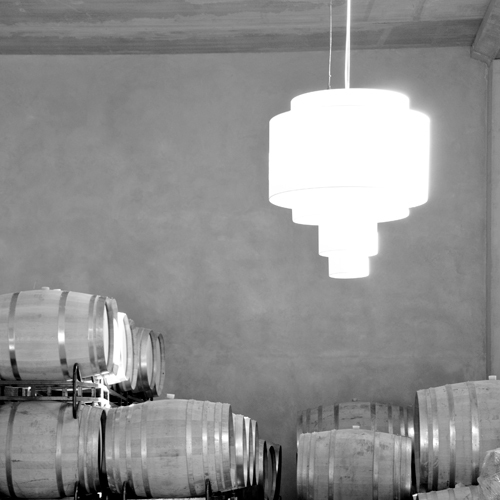 A very successful vintage for the region gave us a handsome twin brother to the 2012. This is a vineyard owned by Michelle and Laurent Manrique along with Emmanuel Kemiji. It is a ½ acre vineyard made up of what is very rare for Priorat, a Cabernet Sauvignon dominated planting. The resulting wine is about 75% Cabernet Sauvignon and 25% Grenache. The nose says Grenache and the palate screams Cabernet Sauvignon. Ripe red berries mixed in with the richness and weight of olives, mushrooms and earth. An unusually small harvest gave us barely 2 barrels of this superb wine. Aristan is a five acre vineyard that lies next to our winery. This vineyard is owned by Master Sommelier Emmanuel Kemiji (proprietor of Miura Vineyards in California & Managing Director of Clos Pissarra) and named after his two sons, Aristos and Tristan. Made up entirely of 10-year old Grenache (Garnatxa in Catalan) and Syrah vines on soil that is a mixture of clay and slate. The yields are cut back to a miserly one ton to the acre. 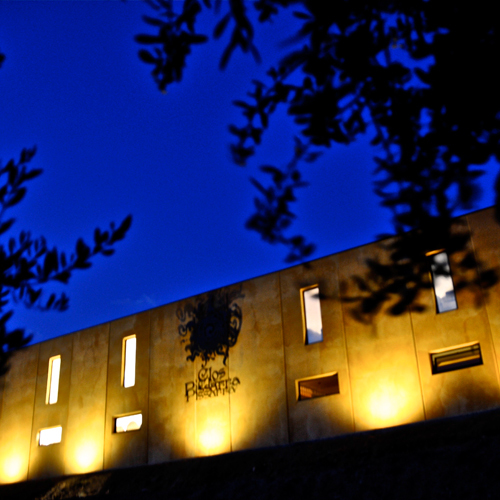 2008 was a very successful vintage in Montsant. The Grenache brings wonderful aromatics and bright red fruit to the wine, while the Syrah adds a full, luscious character with some rustic earth tones to the mixture. On the palate it comes across as very polished, refined but with an earthy, terroir driven character. 2009 was a dry but very even vintage in Montsant with little rain but none of the feared heat spikes that sometimes afflict this region. Compared to the 2008 it is perhaps a slight bit denser, more concentrated. A very even harvest that brought us another successful rendition from this vineyard. A more rustic version of Aristan. More leather, smoke, bacon fat- reflective of this vintage. Usually we are not apt to boast but I think this Parker review says it all about this wine. 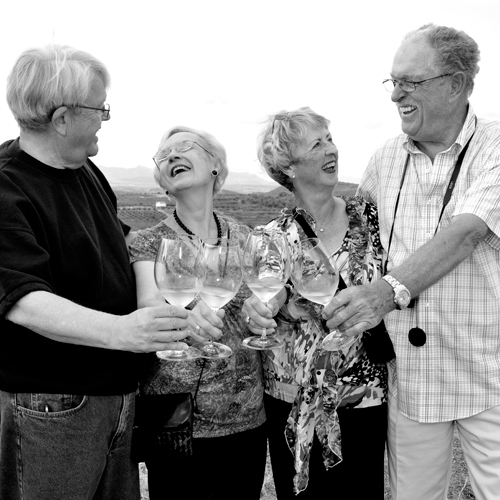 “It’s a dense and ripe, juicy wine, with moderate acidity and very tasty flavors. This superb Mediterranean Syrah is certainly ready to deliver.” 92 points. While the blockbuster 2012 is a tough act to follow I feel that this wine is every bit as good. Perhaps a tad less powerful but with better acidity. El Ramon (meaning the one known as Ramon in Catalan) refers to Ramon Marco, our vineyard manager, whose passion and commitment to his work is what helps us produce the quality of wines we strive for. This bottling is made up of three vineyards all within the town of Bellmunt del Priorat. The wine is made of about 50% Grenache, 20% Carignan, 20% Cabernet Sauvignon and 10% Syrah. Yields on these very steep hillsides, were the only thing you see on the ground is slate (locally referred to as licorella) are typically less than 1 ton to the acre! 2009 saw some very hot temperatures in August with some mild rains at the start of September that gave the vines a much needed respite. Towards the end of September when we started to harvest the first grapes the fruit looked terrific. This was the third vintage for El Ramon and the care and dedication that Ramon Marco does in every waking moment of his being shows in this powerful yet balanced and elegant wine. Compared to the challenges we faced in 2009, 2010 turned out to be a much milder vintage with sufficient rain in the spring together with a mild summer that gave us very even ripening grapes. 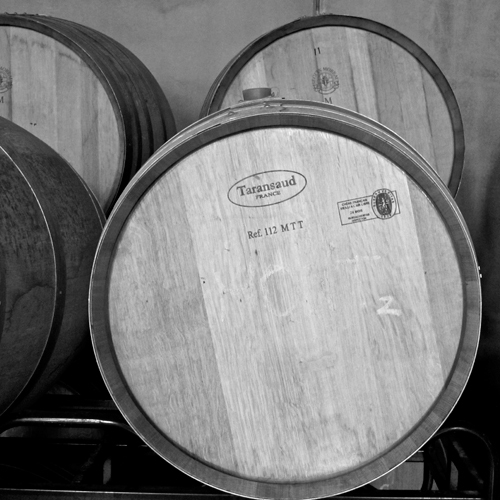 2011 was a mildly warm vintage for the area and as such the grapes had ample time to develop evenly on the vines. The three vineyards carried a moderate load that was able to ripen fully and served to create very small, yet concentrated berries. The resulting wine exudes aromas and flavors of ripe black berries together with black plums, complemented with a touch of dried herbs with a long and lingering aftertaste. El Mont (meaning the mountain in Catalan) refers to a 1.5 hectare vineyard (3.75 acres) in the town of El Lloar in Priorat. The vineyard sits at the base of an incredible and very steep mountain and the whole scene creates a profound impression on any visitor. This vineyard is planted entirely to Grenache (Garnatxa). It is a trellised and terraced vineyard with a very unusual, for the region that is, blend of clay, granite and the more commonly found slate. Yields are less than ¾ of a ton per acre. 2008 was a dry but even vintage with a smooth ripening of the fruit throughout the summer. This was our second vintage for El Mont and while it is uncommon in Priorat to find bottlings exclusively made out of Grenache (most wines found here are blends of Carignan and Grenache that sometimes contain traces of Cabernet Sauvignon, Merlot and Syrah) I feel very strongly that the alluring aromas, focus and purity of fine Grenache makes for a very elegant and intense wine. Compared to the 2008, because the weather was warmer and there was very little rain, the resultant berries were smaller and more concentrated. The most successful harvest from this property since its spectacular debut in 2007. Less ripe fruit and more earth and sense of place in this incredibly aromatic wine. El Riu (meaning “The River” in Catalan) is a 1 hectare vineyard (2.5 acres) in the town of El Molar in Priorat. We purchased this property at the end of 2004. This is an unusual vineyard in Priorat, as it sits on a slight slope above the Siurana River and although it is full of slate as is typical in the region, there is also a lot of gravel here, which is quite uncommon. The vineyard is planted to Carignan (Samso) vines that are over 100 years old! Yields are less than half a ton per acre. Compared to La Vinyeta, El Riu is fuller-bodied and more tannic, perhaps being more powerful and rich if less elegant. It is quite rare to see bottlings made up of just Carignan, as by itself it rarely makes special wine anywhere. 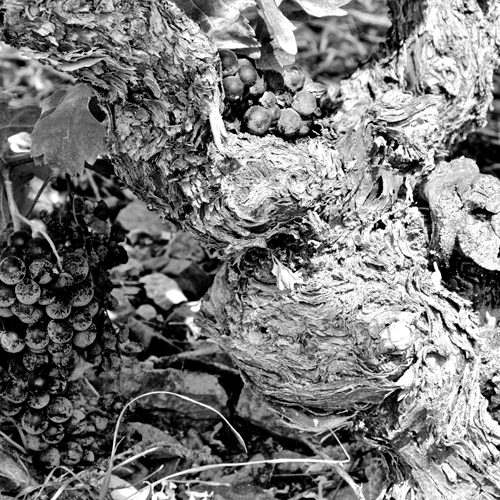 Anywhere, that is, except for in Priorat where these old vines produce a world class wine. The 2008 while not as dense as the 2007, is more forward and approachable, showing more fruit and softer tannins. A huge and intensely flavored wine that has a great sense of place and earth. La Vinyeta (meaning “The Vineyard” in Catalan) is about the same size as our El Riu vineyard, so about 2.5 acres. It lies in the town of El Lloar in Priorat. This is a classic Priorat “coster” or an extremely steep vineyard that is not terraced and is full of slate with almost no topsoil. The vineyard is planted approximately (as it is a field blend) to 80% Carignan (Samso)and 20% Grenache Garnatxa) vines that are over 125 years old and are not irrigated as is the case with all our vineyards in Priorat and Montsant! Yields are a miserly .4 tons per acre! In this rugged land, a throwback to another century, the vines really get to know the meaning of struggling. Maruxa Roel, our winemaker at Clos Pissarra, refers to this vineyard as “La Reina” (“The Queen”) because it might not have quite the concentration of El Riu, but it more than makes up for it with layers of aromas and fruits that never cease to end. This wine reminds me of the fantastic 2007 we produced from this vineyard. Layer upon layer of varying aromatics mated with luscious wild black fruit. 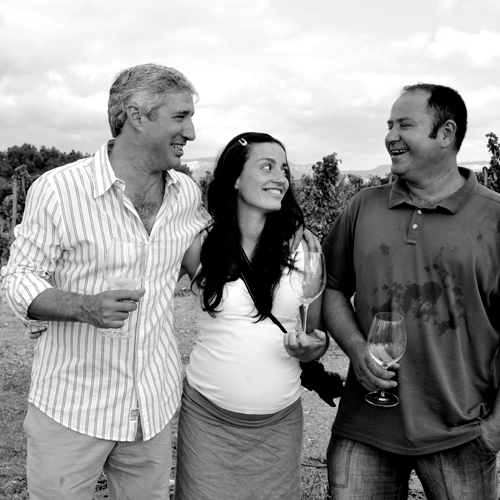 This vineyard is owned by sommeliers Sandro Giulimondi and Emmanuel Kemiji. Made of equal parts Grenache and Carignan from a ½ acre vineyard that is 60 to 70 years old. More earth than fruit. Complex and a lingering aftertaste that hangs on forever. Reflective of a very lush and concentrated vintage. Tremendous intensity and presence.